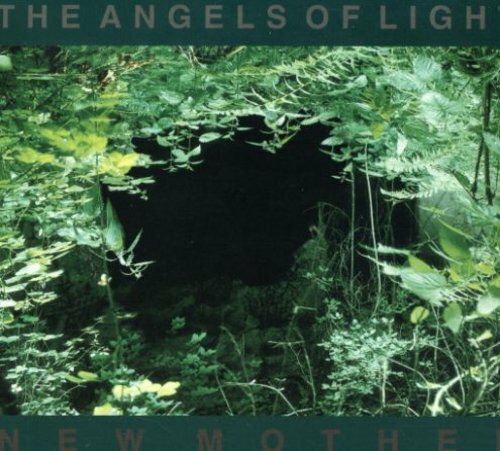 The Angels of Light is former Swans founder Michael Gira's first "songwriting" project since he discontinued the Swans over a year ago. Features contributions by other former members of the Swans, Pychedelic Furs, Iggy Pop's band, and more. If you have any questions about this product by YOUNG GOD RECORDS, contact us by completing and submitting the form below. If you are looking for a specif part number, please include it with your message.